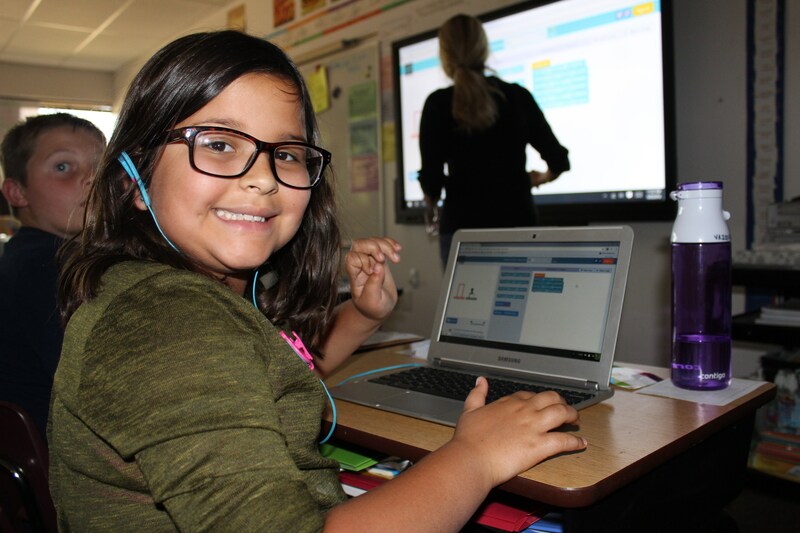 At Flagstaff Academy, our curriculum is science and technology-centered, and includes all students, from preschool through 8th grade, learning about the history and roots of our digital and technical world. 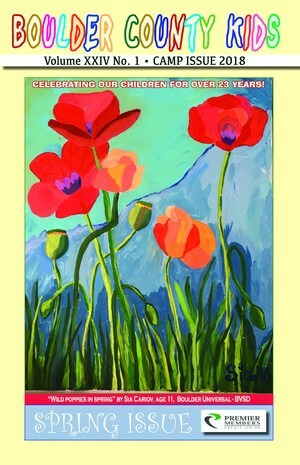 Flagstaff Academy's Kindergarten team contributed an article on "kindergarten readiness" in the Spring 2018 issue of Boulder County Kids. 2018 Middle School STEM Fair - What a Day! More than 65 Middle School students competed in the annual MIddle School STEM Fair. 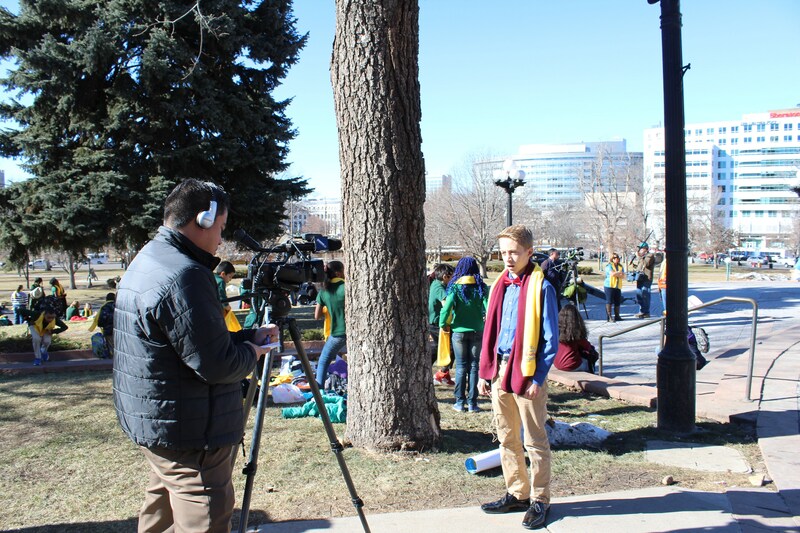 Fifteen of the students will continue on to the Corden Pharma Regional Science Fair at the University of Colorado Boulder Campus on Thursday, February 22, 2018. The winner of the school's STEM Fair is 6th grader, Violet Oliver, for her project "Zika and Dengue Virus: Could a single vaccine immunize against both?" The STEM Fair was judged by parent volunteers, as well as Silver Creek High School Leadership Academy students. Many thanks to our volunteers, as well as to teachers Mr. Boone, Ms. Herman, and Mr. Willis, as well as Middle School Assistant Principal Mrs. Gustafson. The range of projects reached into many science and technology disciplines with great acumen, creativity, and confidence. 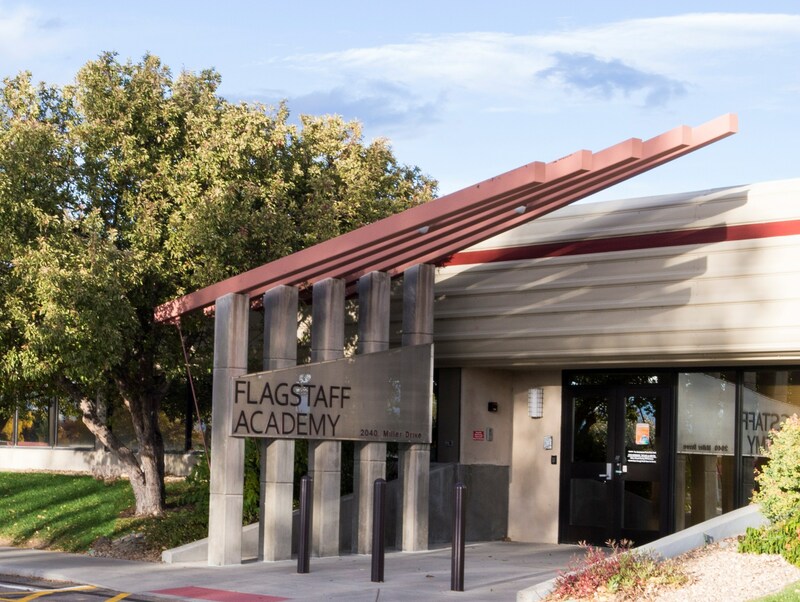 National Charter Schools Resource Center, dedicated to "helping charter school reach their aspirations and furthering understanding of charter schools," has featured Flagstaff Academy in their January 2018 Newsletter. The article focuses on the innovative approach to education and culture throughout our school. 4th Grade Gets to the Heart of Things! Led by a group of 8th grade students and Ms. Hermann, 4th grade had all 'scalpels-on' to study the function and anatomy of pigs hearts in our elementary science lab. A positive learning experience for all! Middle School Animation Class is Bringing Things Alive! Mrs. Reed's animation elective class brings life to erasers, figures, clay, and more! 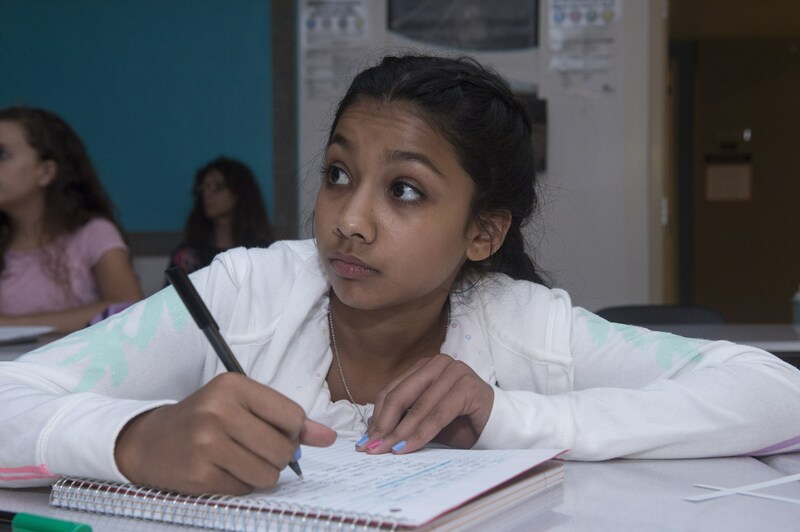 Learn about all our Middle School elective offerings! Flagstaff Academy Dragons Donate 600 LBS of Candy to "Treat for Troops"!! 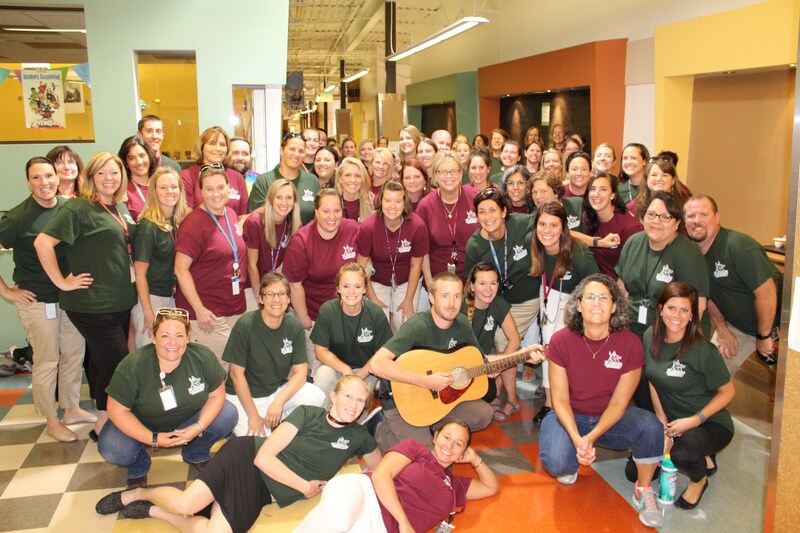 Flagstaff Academy's Entire Middle School Heads to Pingree Park! 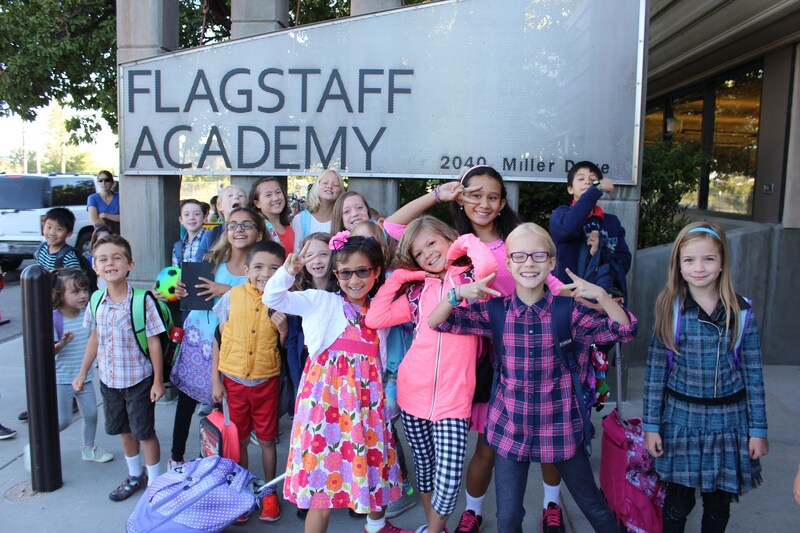 Every year, Flagstaff Academy transports our entire middle school to Colorado State University's Mountain Campus at Pingree Park, a truly amazing place. For three days, outdoor education, community building and more are the theme - from ropes courses, to hikes in the golden aspens, to fun and games around the campfire - This experience is like no other and is uniquely Flagstaff!